Our mission is to provide our people with the right job every time. We work for many of the leading main contractors and developers on a huge variety of projects from small one-off houses to multi-million pound mansions, from small factory units to massive commercial projects, from projects on the hight street to massive out-of-town retail projects. Working with FOMAC Construction Ltd. will give you a vast range of opportunities an experience in a variety of locations. We offer our people a full back-up service, which includes follow-up meetings after placements, support with employment issues and helping liase with the government departments, as well as working together with both the client and tradesmen to initiate a successful employer/employee relationship. Why use FOMAC Construction Ltd? Every tradesman wants regular local work at good rates of pay and to be paid on time every time. 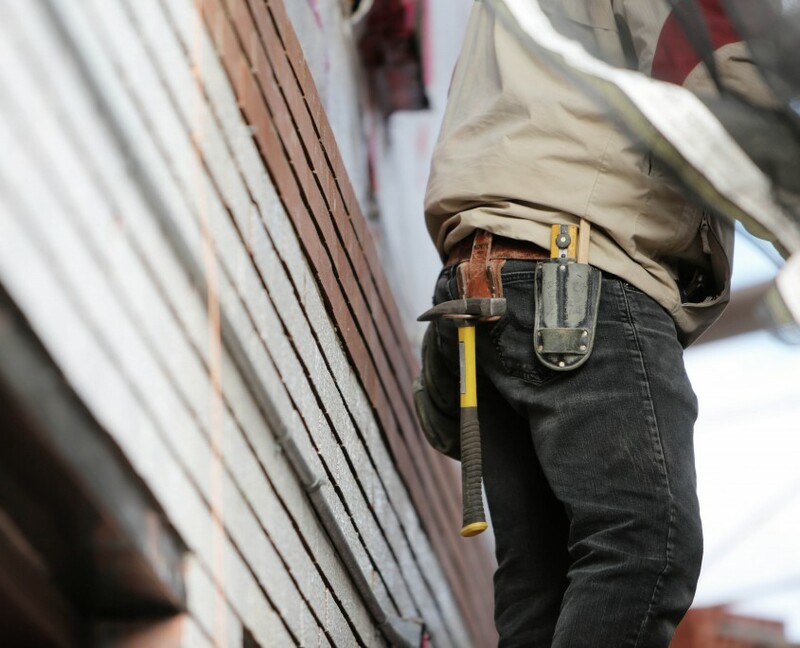 Most tradesmen don’t want the hassle of swapping and changing jobs with subcontractors and builders every time a site starts and finishes. With FOMAC Construction Ltd. you have peace of mind that you know you will be treated fairly. You know your money is safe and your tax and NI affairs are being dealt with properly. At FOMAC Construction Ltd. we listen, unsderstand and act accordingly, taking into account the needs and requirements of all our people. We act with your best interests at heart. Thank you very much for your great help and support. I have worked in building and construction for almost ten years and I joined FOMAC two years ago. This last year I worked on the Olympic Village. It was a very enjoyable time – plenty of work, overtime and seven days a week. During the last year, you kindly provided me with work at many different building sites. Also the gaps between jobs were not more than three days. It is absolutely incredible especially in difficult current economic climate. I have never worked for a company before who were able to supply me with so much non-stop, permanent work. I greatly appreciate this and am most grateful. It is fantastic to work with such a successful and professional company and please be assured, I shall always do my best to represent you as well as I can. I feel very priviledged to be one of your clients. Thank you very much once again for everything that you have done for me and my family. Have a very peaceful and enjoyable Christmas and all the best for 2013!